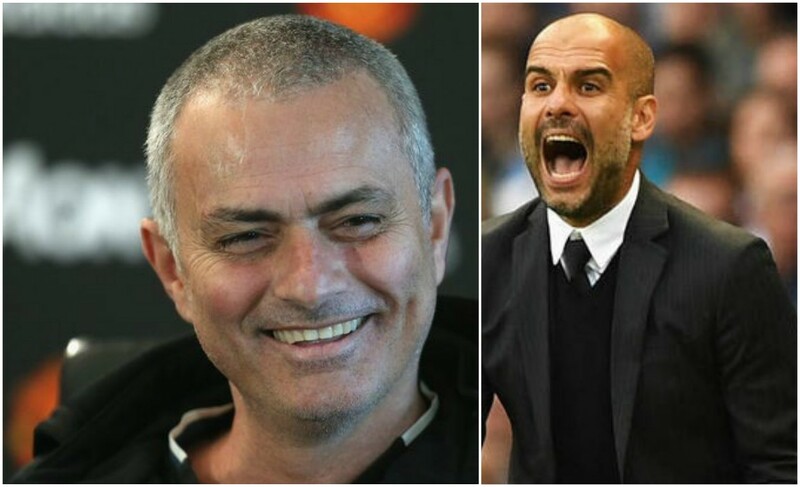 Every single time the current Manchester United boss Jose Mourinho has shaved his head in the past, we have heard something interesting from the Portuguese manager, which might have attracted the attention of the present Manchester City manager Pep Guardiola. From time to time any footballer or manager might opt to try a new hair style and so a shaved head is very normal. However, when Jose Mourinho is involved, you need to carefully read between the lines. The Portuguese has a reputation of being the undisputed king of mind games and we all know that when it comes to getting inside the mind of your opponents, no one is better at this art than the former Chelsea boss. 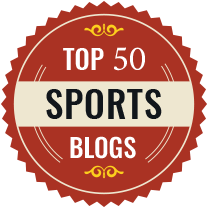 And therefore every time Jose Mourinho decides to shave his head like he has done ahead of Manchester United’s EFL Cup semi-final clash with Hull City on Thursday – you should be sure that something much deeper is related to it at a much intellectual level – a battle of wits or dark humour. 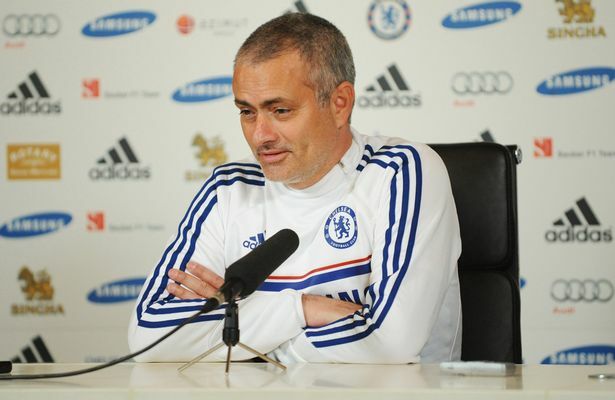 When Mourinho decides to shave his head, there has to be some deeper reason related behind it. 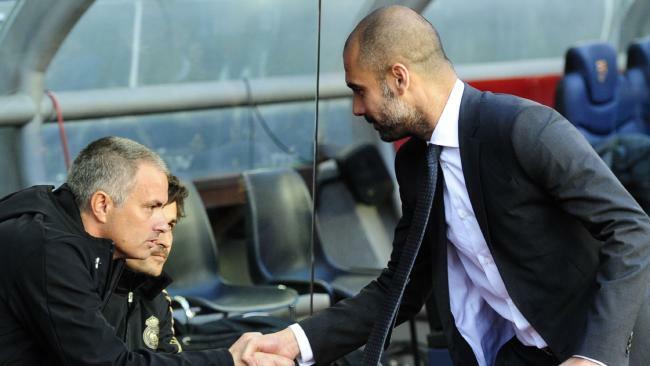 And the most obvious possibility would be a dig at his arch rival, Manchester City manager Pep Guardiola. 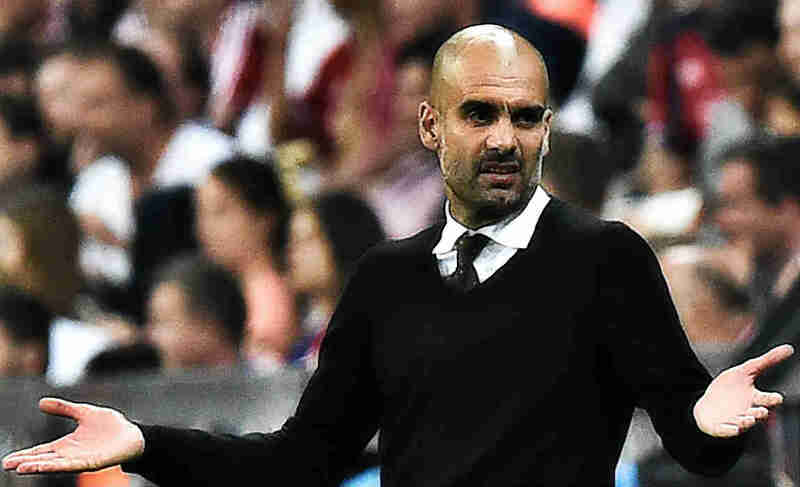 By chance if it has skipped your eye, the former Barcelona manager Pep Guardiola is bald – whether by choice or due to a follicular disorder, that only the Spanish man can tell you. For years we have seen Pep sporting the same style and someone might assume that there is a very little possibility that the Spanish manager would change his style. However, one point we have to admit that Guardiola has always grabbed attention for his perfect fashion sense. But Mourinho is well aware of his rival’s follicular status and this quote from 2014 perfectly proves it. 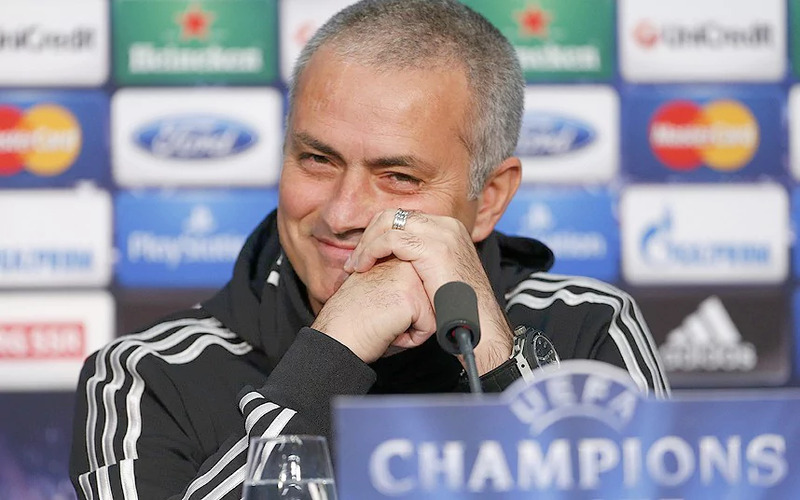 And a week before passing such a comment in 2013, Mourinho had clashed with Guardiola in a high-octane European Super Cup clash between Chelsea and Bayern Munich. 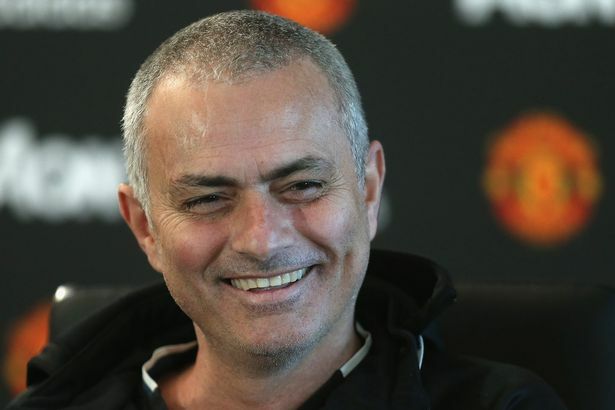 And now it will be more exciting to find out what Mourinho had to say while sporting a shaved head look once again and at a time when Guardiola is finding life difficult at Manchester City this season.